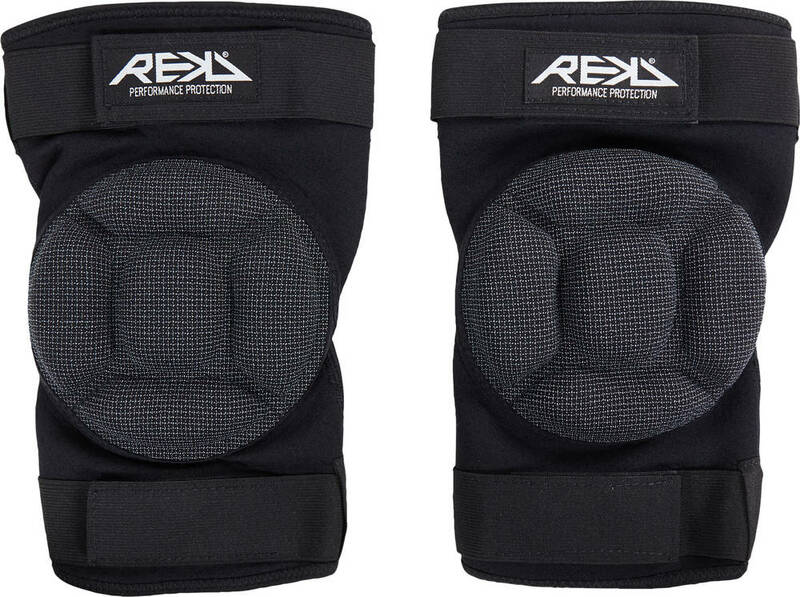 REKD Impact knee pads are smaller in size so you can wear them underneath your pants. They have a velcro strap closure that makes them easier to put on and take off. The REKD knee pads offer protection against smaller impacts. 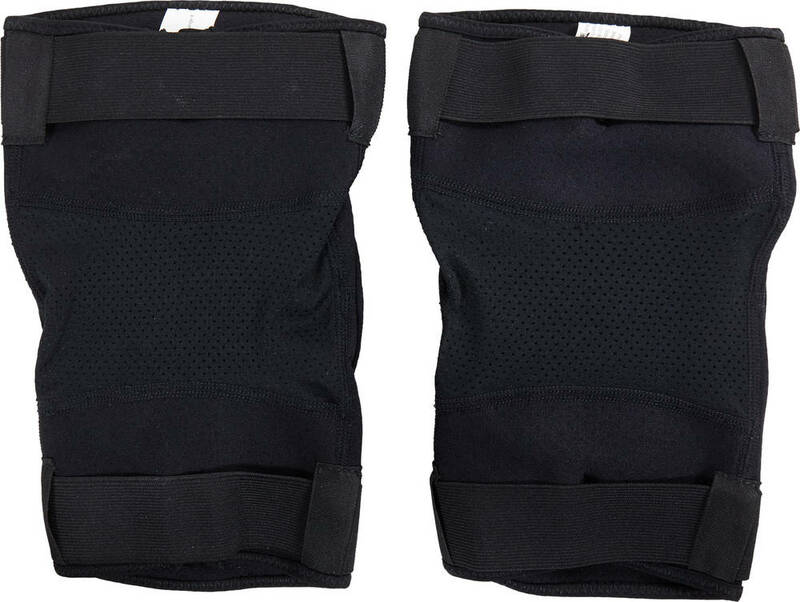 For larger impacts please choose knee protection with hard shells.